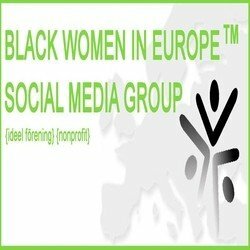 TERRE DES FEMMES (TDF) is a German non-profit women’s rights organisation. We are committed to ensuring that girls and women can live a free, safe, and self-determined life while holding equal and inalienable rights regarding all aspects of life. Our aim is to raise public awareness by means of education and advocacy, campaigning and lobbying, international networking, and individual personal assistance. We also promote a number of independent and local self-help projects abroad. 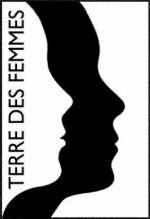 In June, 2014, TERRE DES FEMMES adopted the Feminist Mission Statement, that forms the basis of the previous and future work of the organisation. TDF deals with a big variety of subjects through its five focus areas: Female Genital Mutilation (FGM), honour crimes, domestic violence, women trafficking, and virginity myths. Our current activities include, among many others, the annual film festival “FrauenWelten” (Women’s Worlds) in Tübingen and the “flag campaign”, a nationwide initiative on 25 November – the International Day for the Elimination of Violence Against Women.